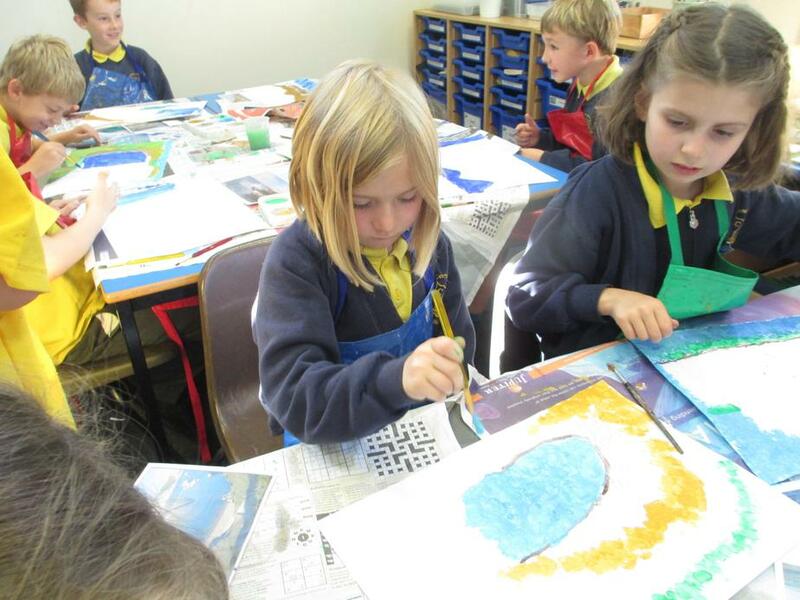 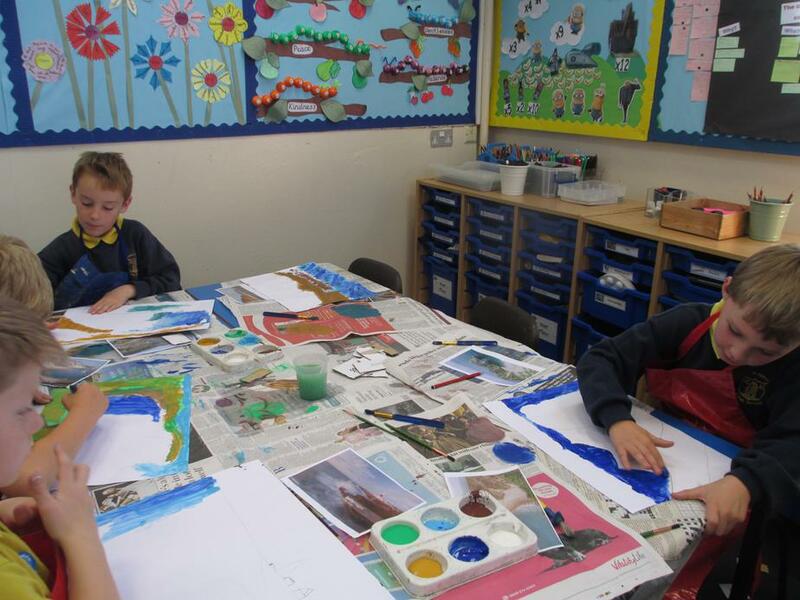 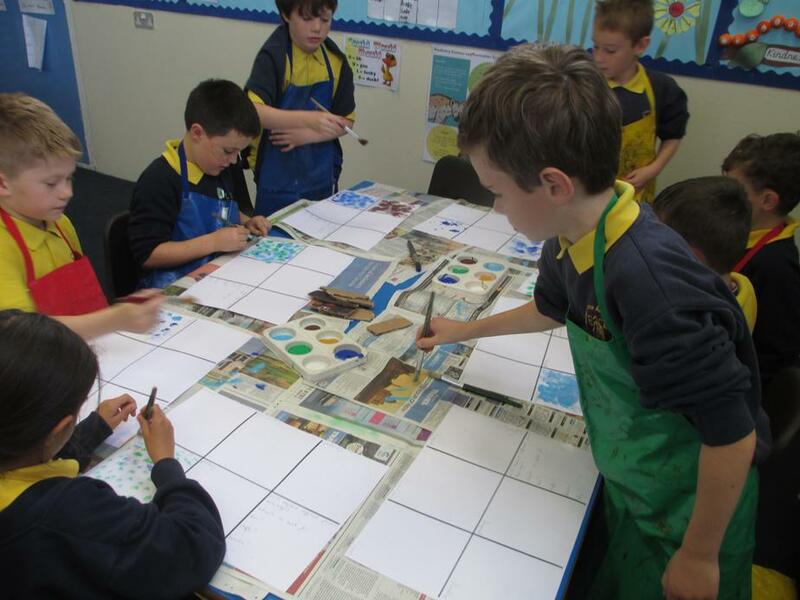 In art we have been looking at Kurt Jackson’s paintings of the coast. 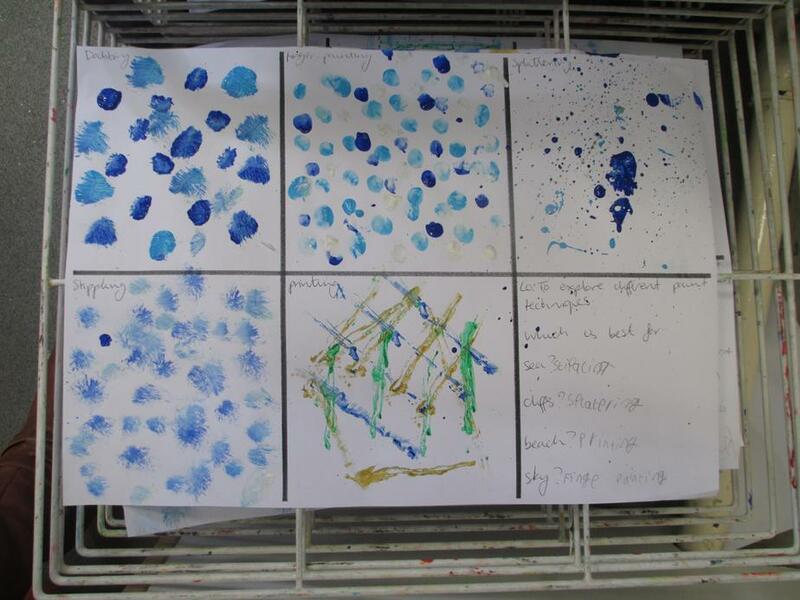 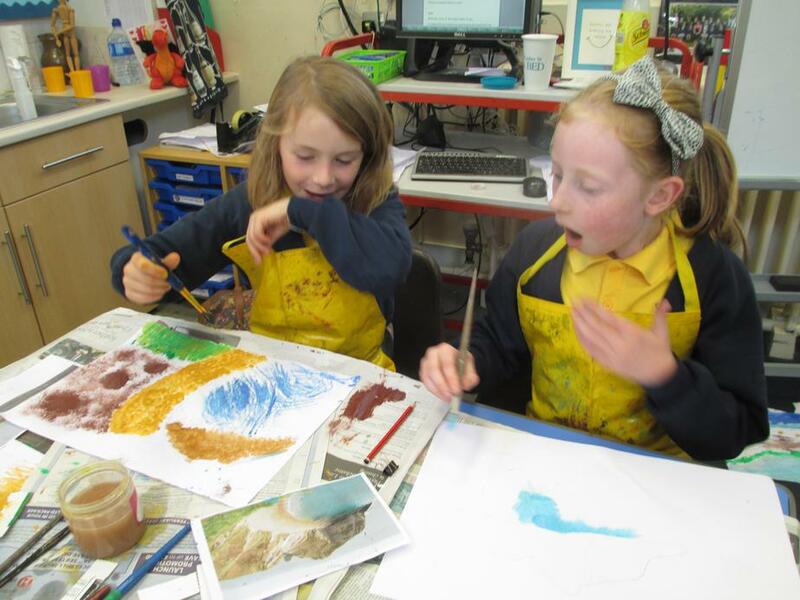 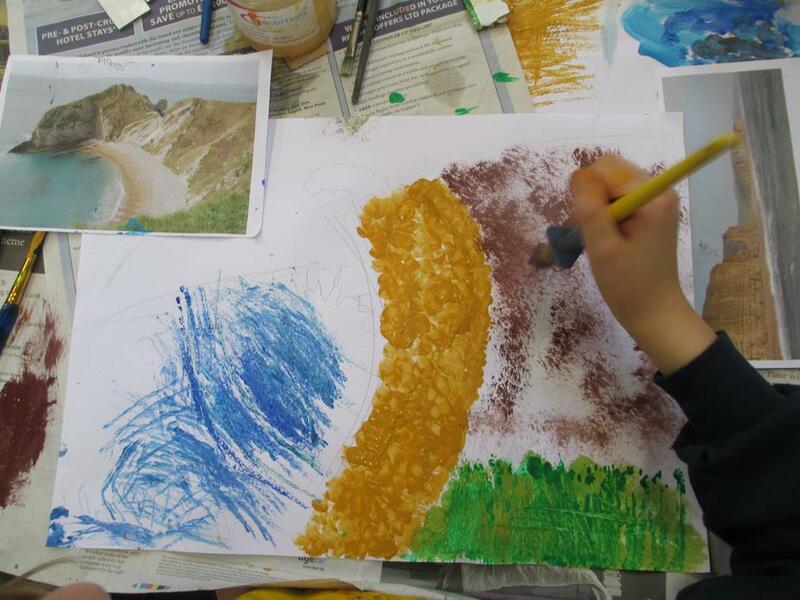 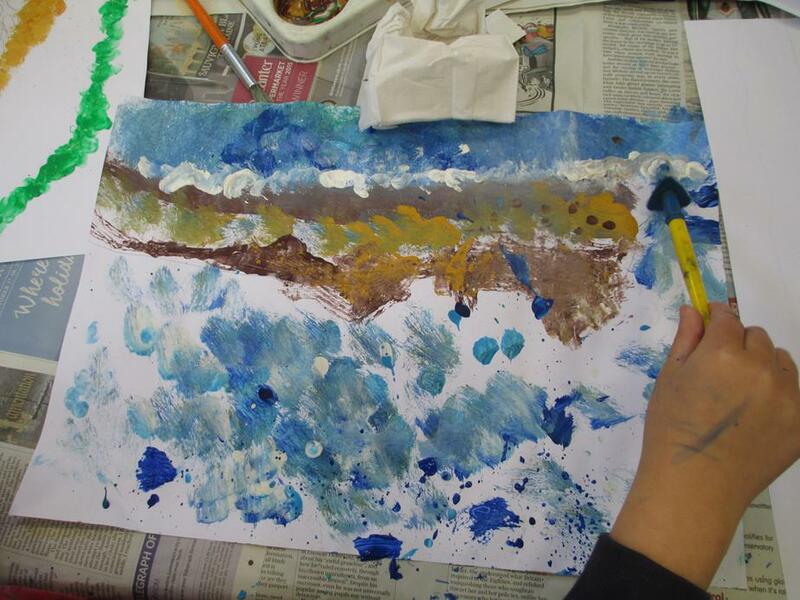 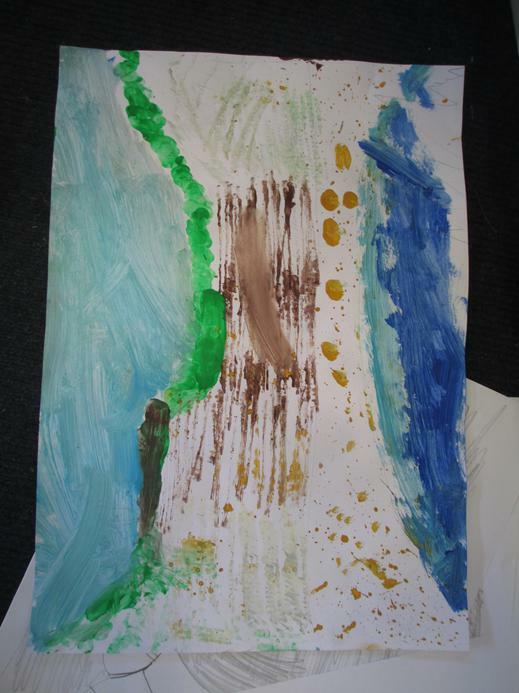 We have discussed them; experimented with the techniques he used, and then used these techniques to create our own coastal master pieces. 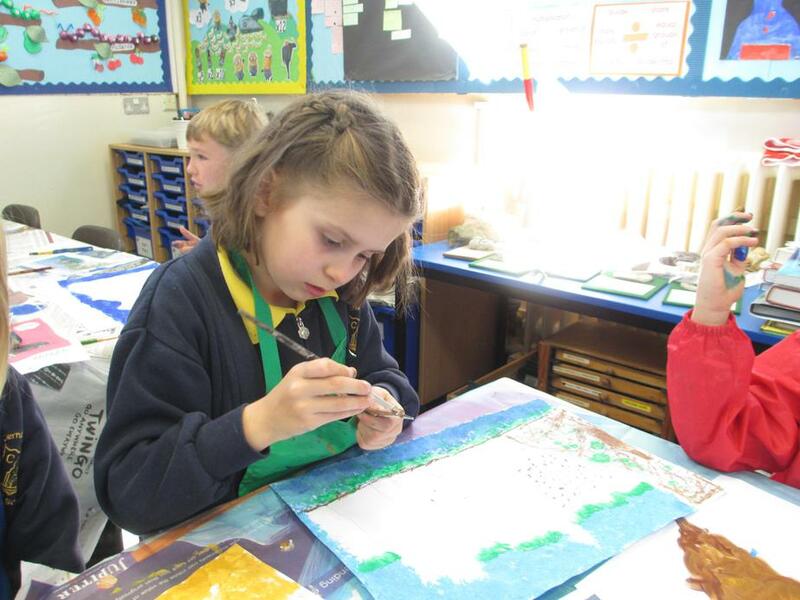 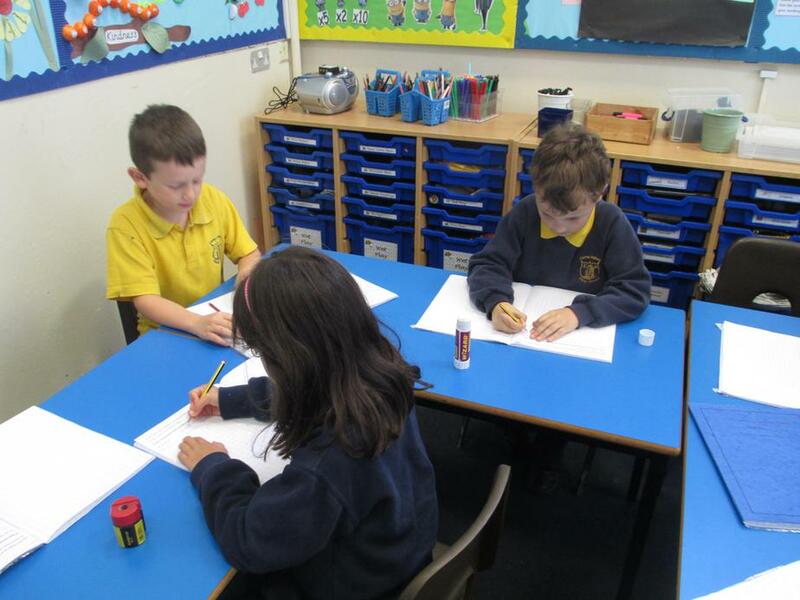 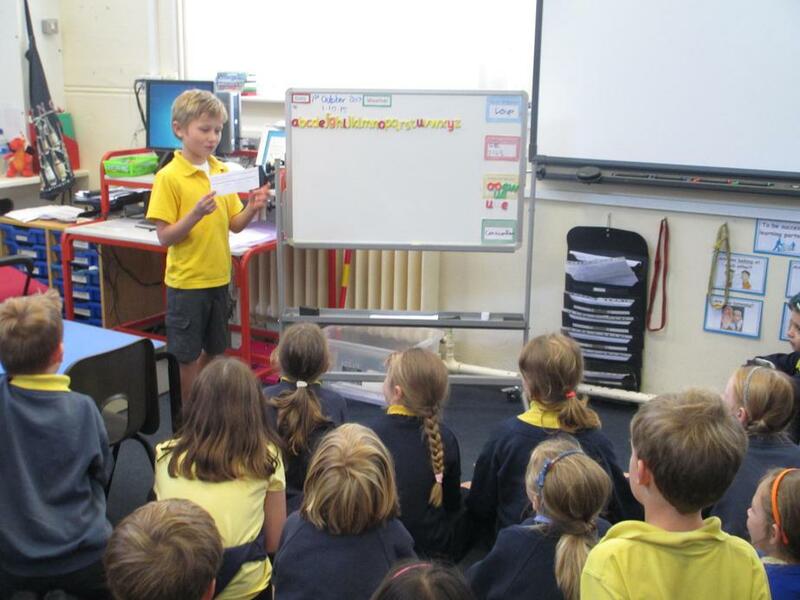 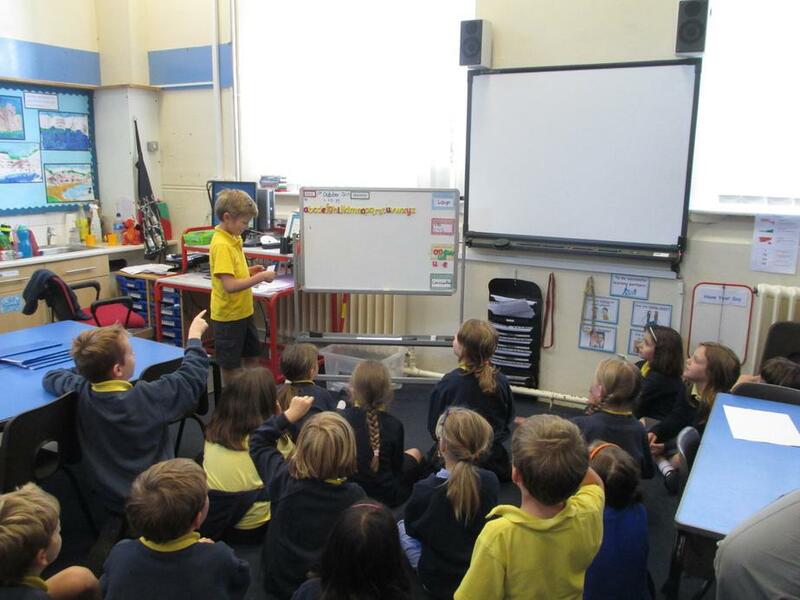 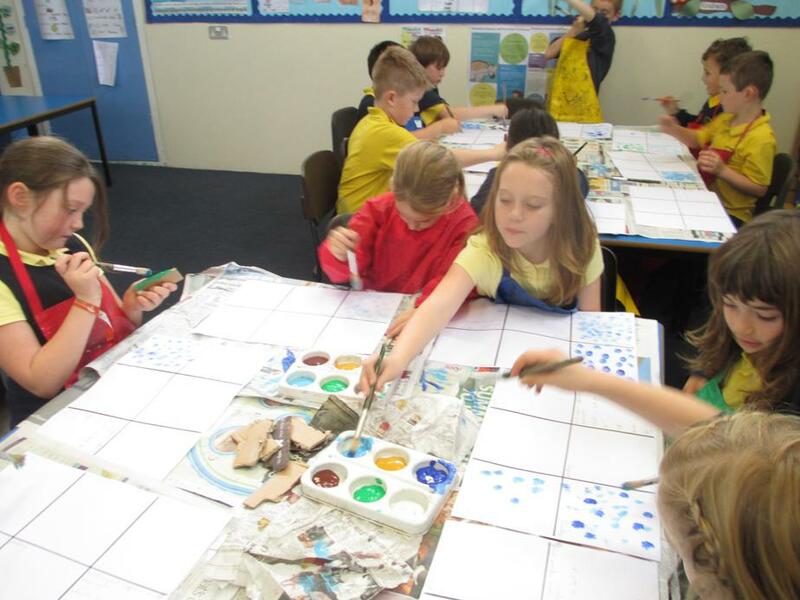 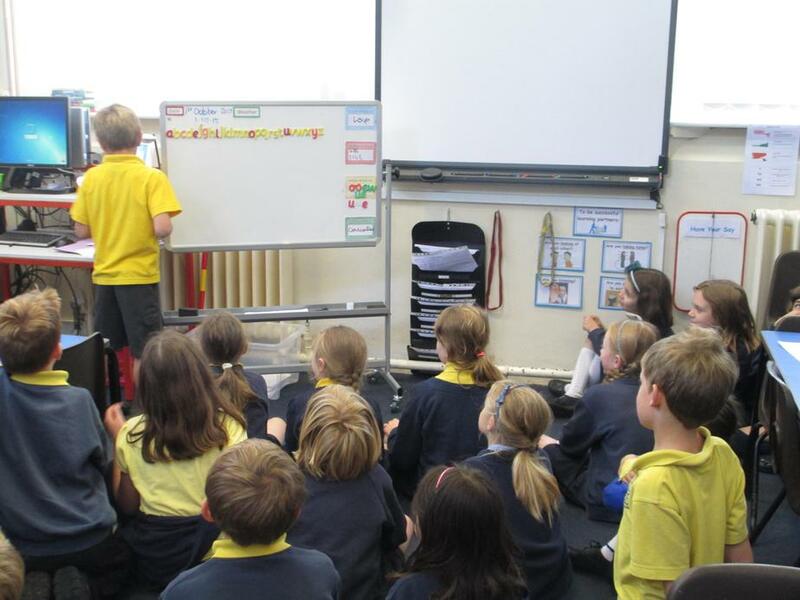 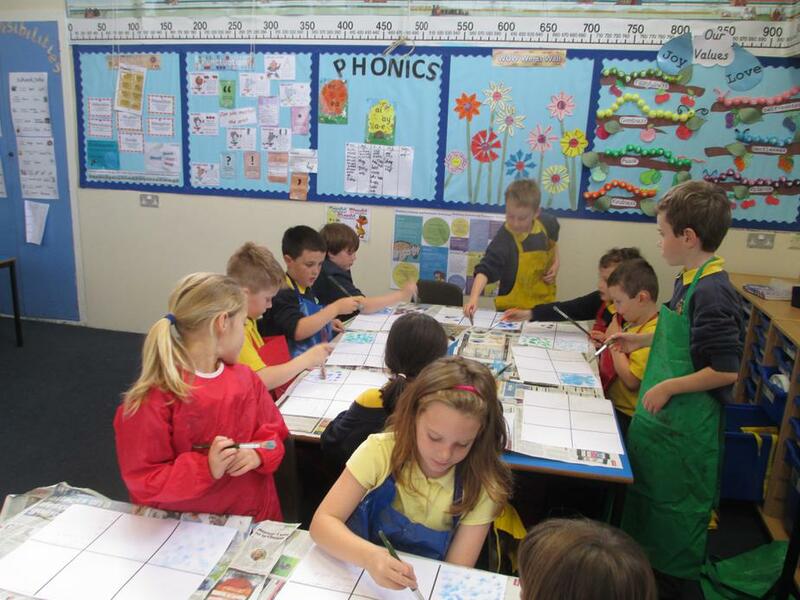 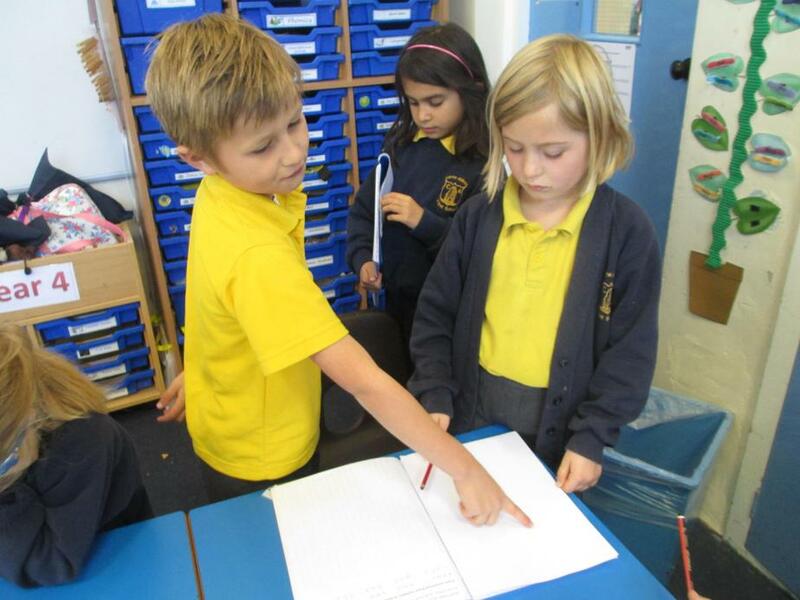 Lots of reflective and creative learning in Abbey class this week.